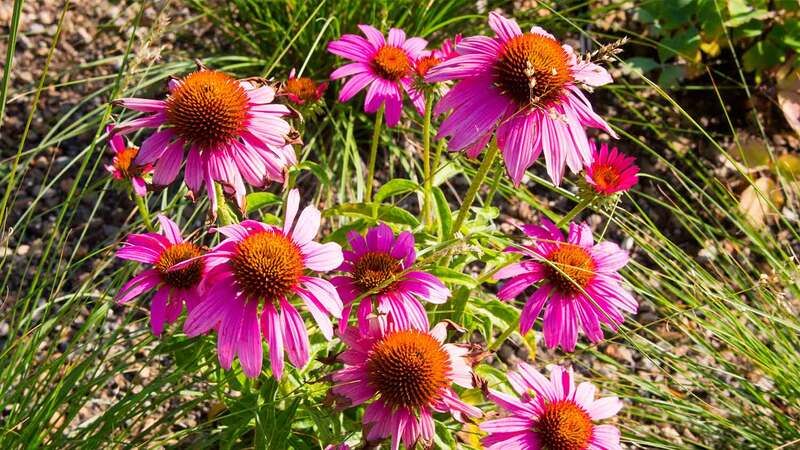 Pollinator Gardens: These are intentionally landscaped areas that include flowering plants native to North Carolina. To ensure health of pollinators, these areas are not treated with pesticides. 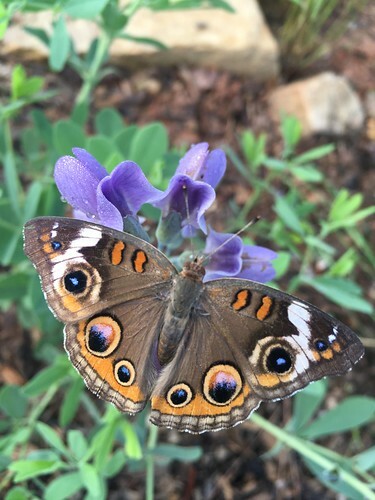 Other Pollinator Habitat: While not specifically designed as pollinator gardens, these areas also have important plant resources that are attractive to pollinators and contribute towards a healthy pollinator environment on campus. 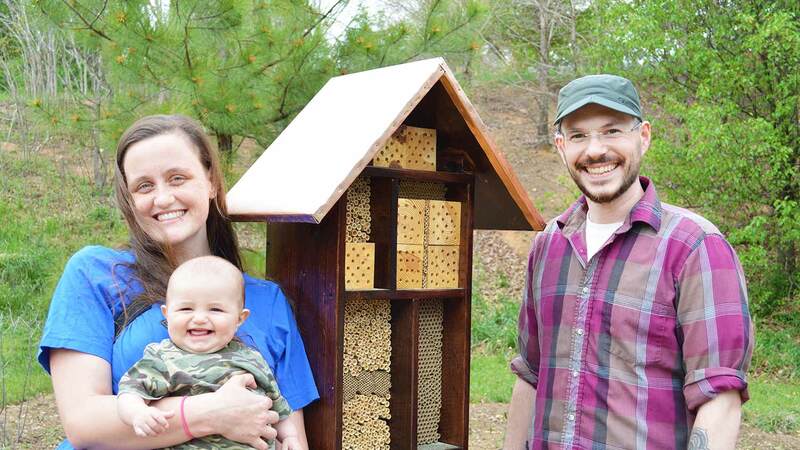 Honeybee Hives: Hives are added to increase the number of beneficial pollinators on campus. 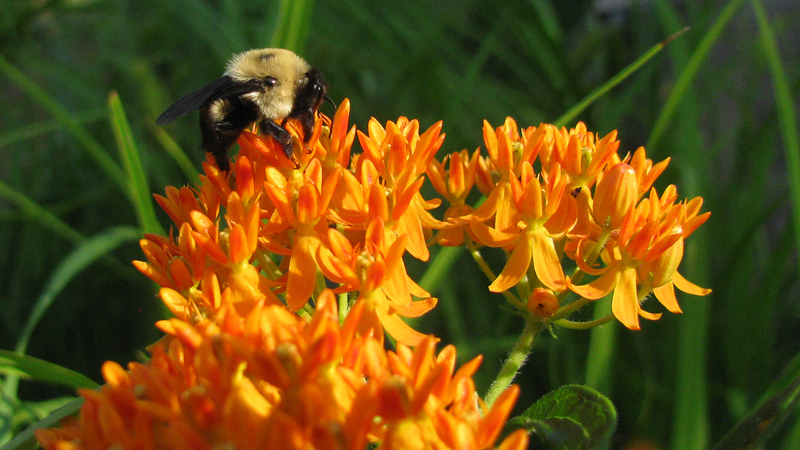 Nationwide, pollinator decline over the past several years has accelerated. 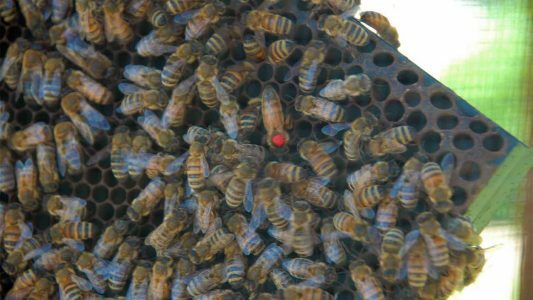 These managed campus hives boost the health of the campus ecosystem as well as the surrounding environment. Academics and Research: NC State has many pollinator-related labs, academic programs and research facilities. 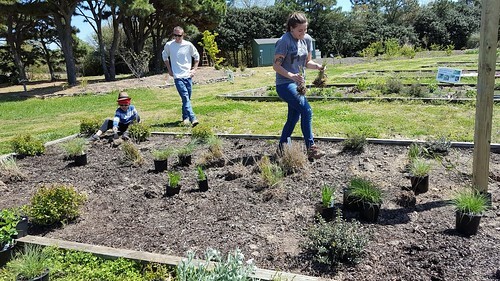 Student-Led Initiatives: Several student organizations are interested in and have missions related to pollinator maintenance and health, including Entomology Club, Entomology Graduate Student Club, Beekeeping Club and Horticulture Club. College of Agriculture & Life Sciences: Preparing students for the important work of food, energy and the environment, CALS is home to numerous academic departments involved in pollinator protection. Department of Horticulture prepares students to work in the art and science of horticulture. 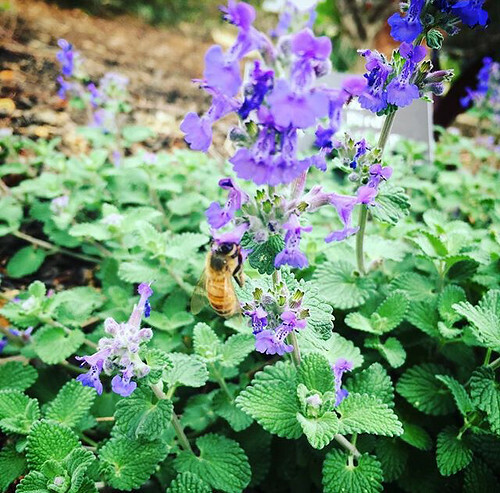 Several courses, professors and graduate students are involved in projects and research on pollinator gardens and vegetable and fruit pollination. Department of Agricultural and Extension Education prepares leaders to extend and teach the knowledge created at NC State. This includes sharing the word about pollinators with all citizens of North Carolina. Department of Food, Bioprocessing and Nutrition Sciences works with honey and even uses wasp products to brew beer. Department of Entomology conducts education and research in the study of insects, including several labs exploring specifically native bees and other pollinators. Insect Museum is a research collection dedicated to the acquisition and preservation of insect specimen resources for systematic entomology. EcoIPM Lab, led by Dr. Steve Frank, conducts research and extension on urban ecology to support human health, conservation, and recreation in cities. Beekeeper Education & Engagement Service (BEES) is an online platform for training beekeepers at all levels. 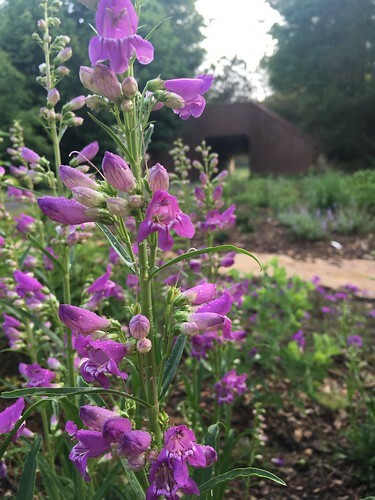 College of Design's Department of Landscape Architecture prepares students for professional careers in landscape architecture and provides education and design services related to ecological landscape design, including landscapes for pollinator protection. University Sustainability Office is engaged in promoting and supporting pollinator resources throughout campus.